The Maryland Thoroughbred Seminar Series will kick off April 21. The Maryland Thoroughbred Seminar Series is a joint effort between the Maryland Horse Breeders Association and The Racing Biz to welcome and educate newcomers in all facets of the Thoroughbred industry. 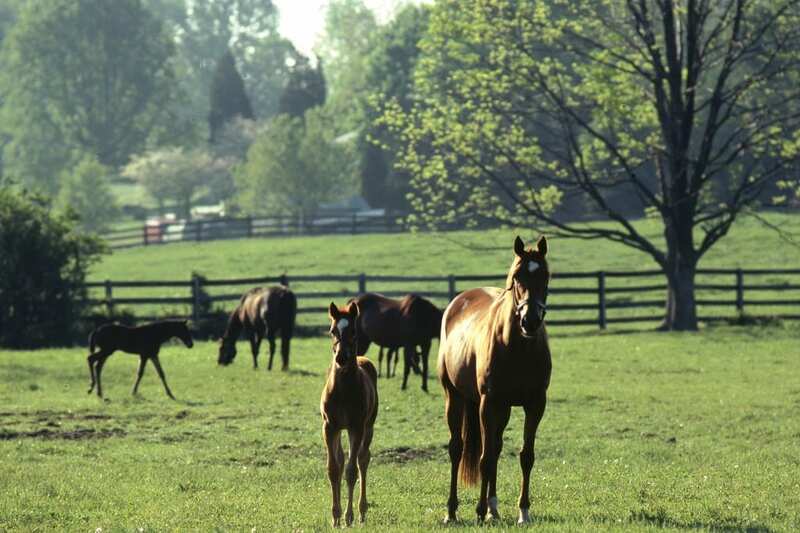 The first event, Springtime in the Valley – Thoroughbred Breeding Seminar, is scheduled for April 21st at GreenMount Farm in Reisterstown. This seminar will feature several speakers discussing the basics of how to acquire a broodmare, select an appropriate stallion, and things to consider after the foal is born. The seminar will take place from 10:00 a.m. to 12 noon. The event is free. Attendees are invited to join the Maryland Horse Breeders Association for a tailgate at the Grand National steeplechase races at the conclusion of the seminar. Details can be found at marylandthoroughbred.com. Plans for future seminars include an introduction to Thoroughbred ownership (summer) and Thoroughbred auctions (fall). Details for these seminars will be released at a later date. Contact Jordyn Egan – [email protected] – with questions.